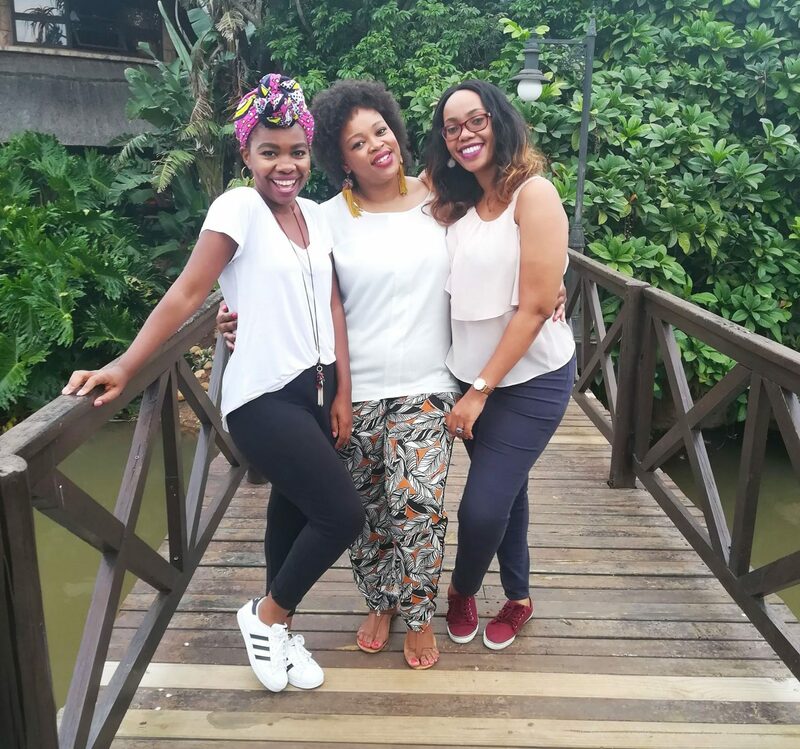 So, this past weekend, in true Bad Moms fashion, my friends and I had our monthly girls’ date…in Swaziland. Now, before you think I’m totally wilding out, that wasn’t always the plan. 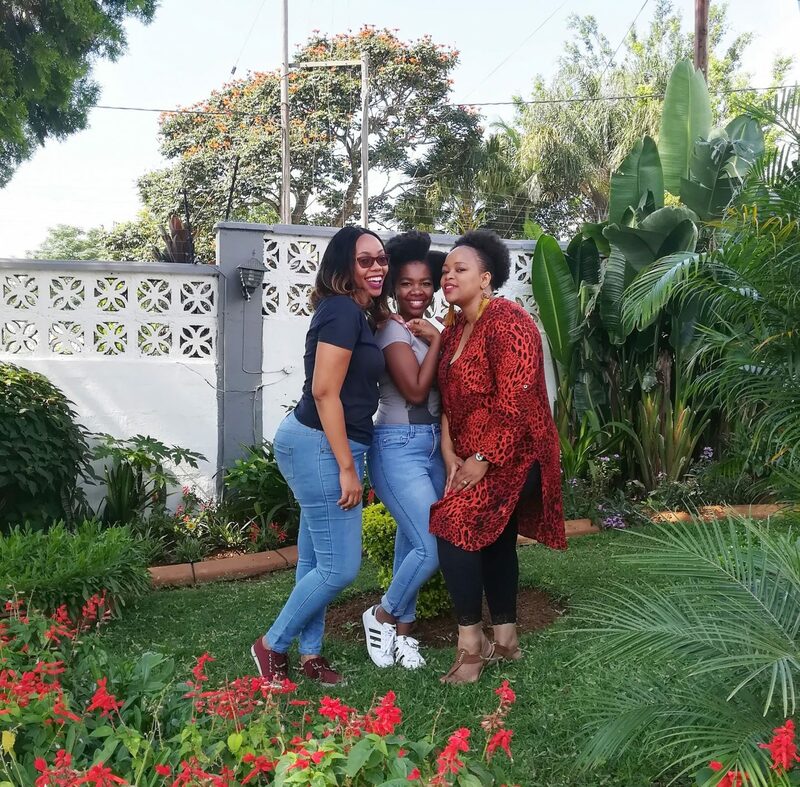 To cut a long story short, we were originally supposed to meet right here in Joburg, at a nearby restaurant that served alcohol (of course) and have our usual few hours (read: all day) of catching up and soul fueling. That all changed when one of my friends had to fetch her kids from Swaziland after they went to visit granny. Instead of canceling our long-planned date, we went with her and the road trip served as our girls’ date. I’d never been to Swaziland before so it was such a stark and welcomed break from the hustle, bustle, and aggro of Joburg. It turned out to be just what we all needed: a weekend away as ourselves – not wearing any hats, or at least only the one of ‘friend’. I’d been thinking about this for a while, and this past weekend’s trip affirmed that there’s so much power in female friendships. I’ve always been a girls’ girl, and I struggle to think of one guy I can actually call my friend (unless hubby and his friends count). As I’ve grown older, I’ve found that it gets more difficult to make new friends. Especially if, like me, you move around a lot and you don’t share childhood history with someone. When we were in school, our classmates inevitably became our friends, as did our housemates in varsity, then the girl you worked with, whose shared hatred for a colleague bonded you together. Outside of those situations, it seems rare to find and genuinely make new friends. It becomes clique-y and as though people settle for the friends they’ve known for years. What I’ve definitely found is that once you become a mom, you’re almost forced to make friends with new people, especially if your current friends don’t have kids. It gets a bit frustrating trying to explain to someone why you can’t bring your busy baby along with you everywhere. Yes, he’s super adorable…but when I have my catch up lunch with you, I’d like it to be spit-up free, thanks. Or that inevitable ‘annoying’ stage when all you talk about is your baby, because guess what? That’s all that’s going on in your life! Not to say that you can’t hang out with your non-mommy friends anymore, but there’s something about being in the company of women who know how tough it is to finish a phone call without being cut off by a screaming kid or understand how often you’ll forget to call them back or pass out from exhaustion when you do. There are just some things you will never understand unless you’re also a mom. Really no shade to non-moms, it’s not their fault. It’s a simple ‘walk a mile in my shoes’ type of scenario. With everything that goes on and all the different hats we have to juggle to wear, it’s easy to see how friendships fall off. My two friends are both moms (one is a mama of four kids all aged 5 and under; the other has a three-year-old boy), married, work full-time, cook, handle business and get their nails and hair done too. Basically, fellow boss babes. I thought I’d share how we all go about getting our girls’ dates in. We set our dates about two months in advance. Yup, 6-8 weeks. We’re all so busy and just like I’ve suggested for date night with your man, a date with your girls deserves a spot in your calendar. We do it for meetings, doctor’s appointments and other important things so why not for a much-needed catch up with your besties? With my friends, we’ve gotten into the habit of scheduling our next date at the end of our current one. We all whip out our phones and book a Saturday that works for everyone. Then we stick to it. And hold each other accountable if anyone tries to change it. We all appreciate each other’s husbands, but we’d rather not have them come along. With all the chit-chatting, laughing and cocktail drinking that goes on, it’s a little too much estrogen for them to handle so they actually insist on staying out of it. Plus, they wouldn’t want to be around when we ask each other for marriage advice. So when we book dates with each other, we also let our hubbies know in advance so they can also find something to do that day. My husband is besties with my one friend’s husband and our kids are less than a year apart so they sometimes have a daddy play date. Kev has told me several times that he’s so grateful that I have these friends whom I regularly meet up with, because he sees how much value they bring to my life. And he’s also off the hook from hearing all of my venting and emotional spurts, lol. This is so, so important. There are things you can’t really share in front of the husbands. So there are things you definitely can’t discuss in front of your kids. Also, let’s be real. If I’m with my kid, you come second. Period. I can’t give you my full attention if Kai is around and I have to keep an eye on him to make sure he’s not falling into a ditch somewhere. Especially at this age where I can’t just leave him to his own devices. Of course, this is where having a hands-on husband or partner comes in handy. If he’s not there yet, it might be worth training him. Just enough to know how to keep the kids alive until you get home, and call you in case of an emergency. Otherwise, another trusted adult like granny (if she doesn’t judge your need to have a girls’ date) or the nanny/babysitter. If you have to spend a little extra for overtime, do it. It’ll be worth it. I love being a mom. I love being a wife. But it’s not all who I am. As much as I love my husband and son, they don’t completely fulfill me. Being with my girls also fuels my soul. And I come back to my family with my cup full and ready to spill over. How important are friendships to you? How do you keep them nurtured? Its really good for the soul we all need time out.I organize our date ones a months,but i sometimes feel im the one pushing for this .It doesnt have to be expencieve even a picnic is perfect.Love your blog Aisha soooo inspired!! !